TD-30 Thermostat | Kane Manufacturing Company, Inc. 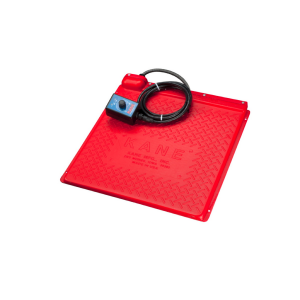 If you are interested in a TD-30 thermostat for your Kane Pet Heat Mats, we invite you to call 800-247-0038 or fill out the contact request below. One of our sales staff can help you select the right mix of equipment for your operational needs. 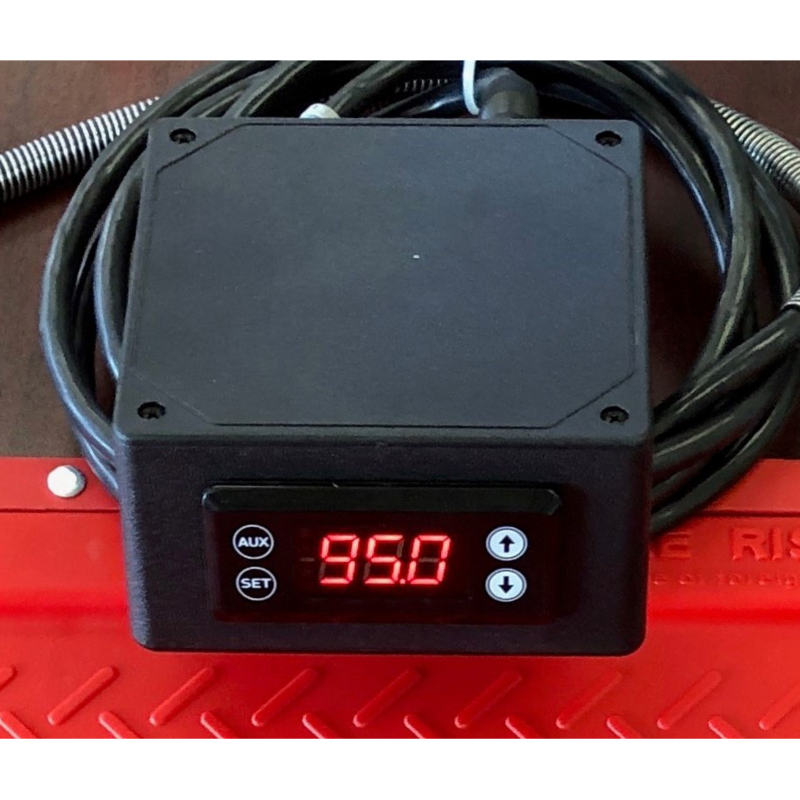 The TD-30 thermostatic control device is designed for safe and effective heat mat surface temperature management. This state of art controller will maintain any pre-selected temperature up to 110°F. 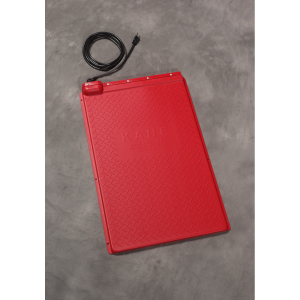 The TD-30’s easy touchpad features a bright and easy to read digital display. It’s easy to program to select and maintain the ideal temperature for your pets and small animals. 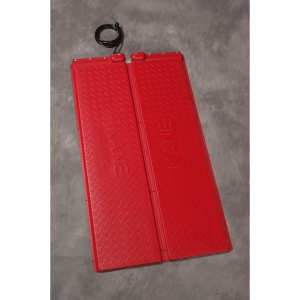 13.5" x 60" Kane Pet Heat Mat. Available with or without temperature control. 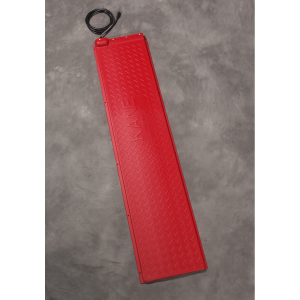 27" x 48" Kane Pet Heat Mat. Available with or without temperature control. This is a set combining a PPHM28 with the HMR-300 Rheostat. This is a set combining a PPHM18 with the TD-30 Thermostat.